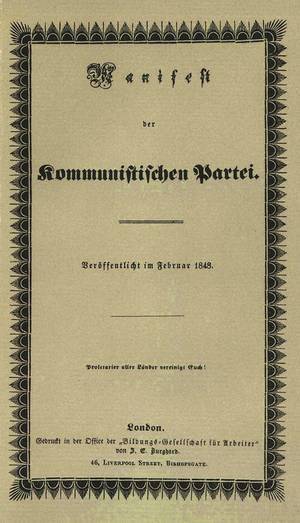 Karl Marx as a basic outline for the first chapter of the book The German Ideology in 1845. 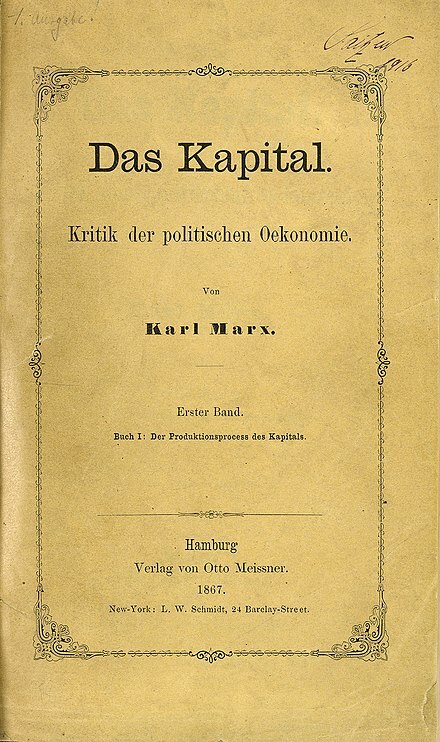 Like the book for which they were written, the theses were never published in Marx's lifetime, seeing print for the first time in 1888 as an appendix to a pamphlet by his co-thinker Friedrich Engels. 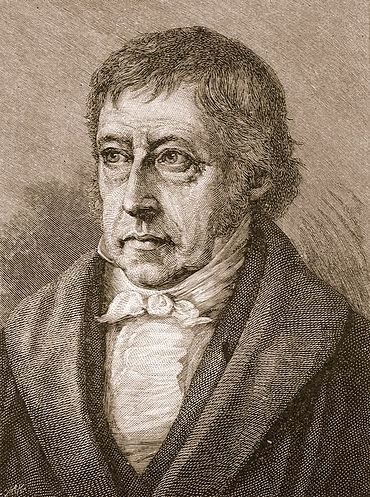 The document is best remembered for the epigrammatic 11th thesis and final line: "Philosophers have hitherto only interpreted the world in various ways; the point is to change it." The iconic 11th thesis on Feuerbach as it appears in the original German manuscript. 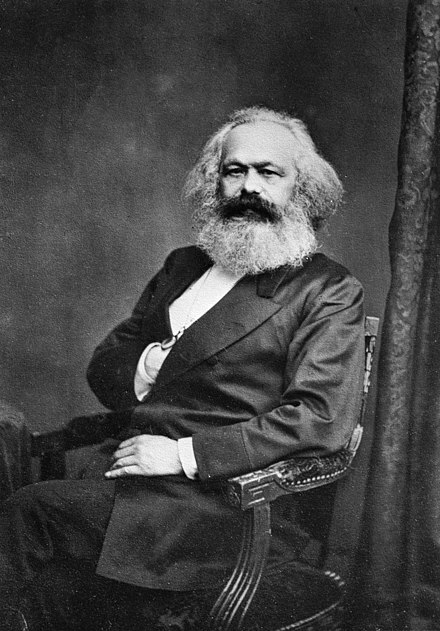 Karl Marx 1845). Berlin: Verlag von J.H.W. 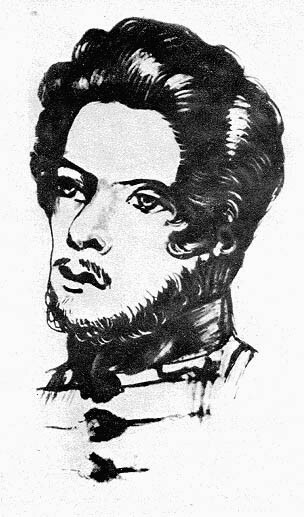 Dietz, 1888; pp. 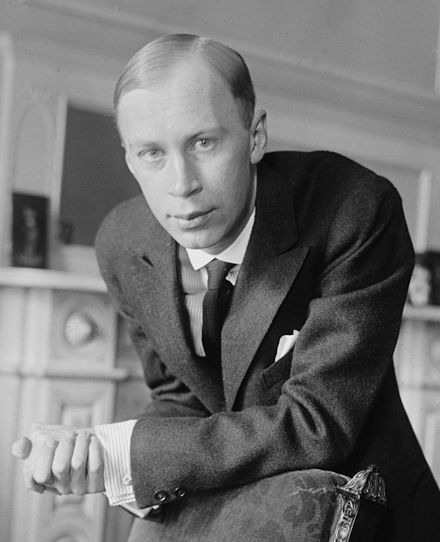 69–72. ^ Cyril Smith and Don Cuckson (trans. ), Karl Marx: "Theses on Feuerbach", Marxists Internet Archive, 2002. www.marxists.org/ ^ Gregor Tassie, Kirill Kondrashin: His Life in Music. Lanham, MD: Scarecrow Press, 2010, p. 186. 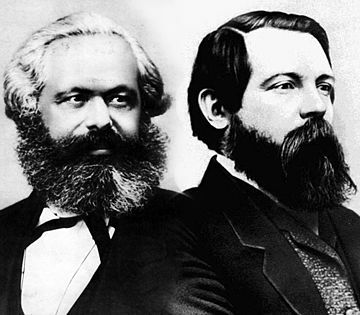 ^ Lena Rohrbach and Thomas Schmidt, „Vorsicht Stufe!“ – Vorsicht Marx? Humboldt University, 2009.